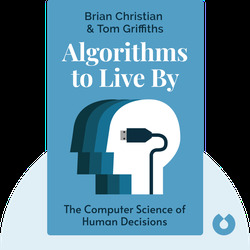 Brian Christian is a best-selling author and renowned public speaker who specializes in cognitive science. His work has won numerous awards and he’s been honored by the Academy of American Poets. He’s also a contributor to The New Yorker, Wired, The Guardian and many scientific journals. 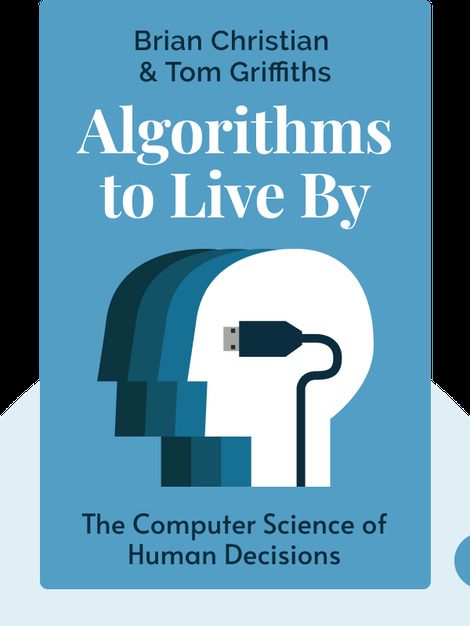 Tom Griffiths, an award-winning professor of cognitive science and psychology, leads the Computational Cognitive Science Lab at the University of Berkeley. He has published more than 150 scientific papers.